If you're on the process of planning a wedding or just dreaming about one, you know how important having the right hair style is. While you're scouring the internet for inspiration, it can seem difficult to find styles specifically for curly hair. However, you don't have to give up hope! Here are some of our favorite looks for naturally curly girls on the most important days of their lives. For our ladies with thicker, frizzer coils, this look will keep your curls under control without making them look too slicked down. 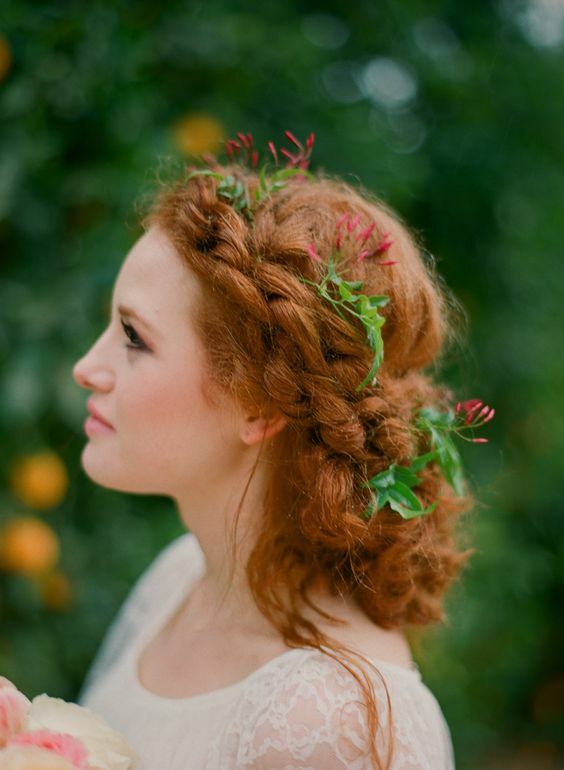 You can add braids, foliage or flowers to create an other worldly look. For our curlies who are interested in a more vintage, stylized design, this art deco updo is amazing. You can wear your curls up to show off your amazing earrings, high necked dress or collarbones. Add an accessory for a touch of glam. 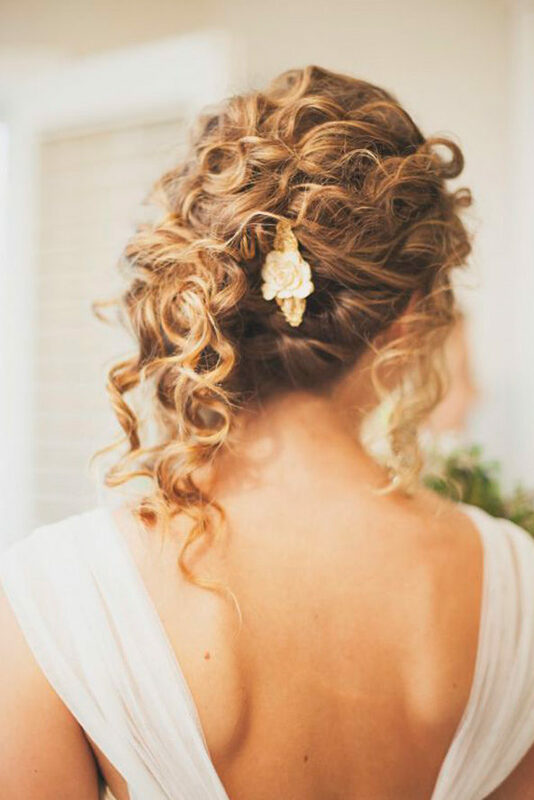 When it comes to wedding curls, adopting a Grecian style updo is never the wrong choice. Luckily for curly girls, your hair's texture provides all the movement and lift necessary to make this beautiful style eternal, classic and sturdy enough to hold up for your entire day. 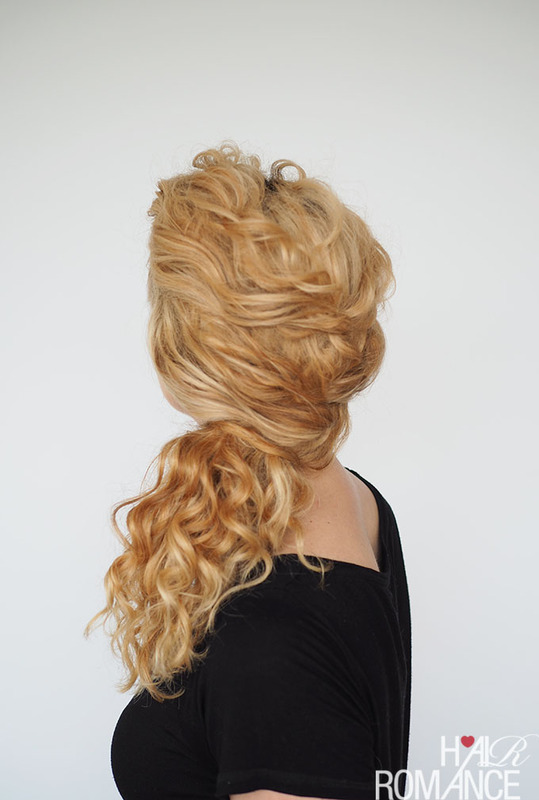 This half up, half down look gets its elegance from the loose French braid. 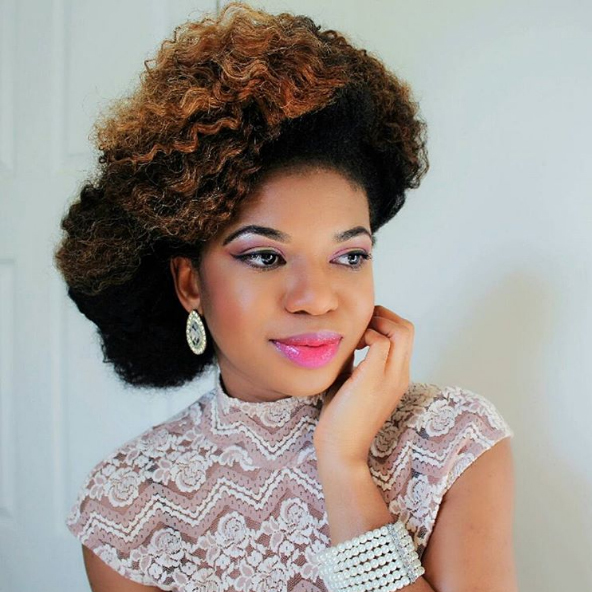 Allow your gorgeous curls to cascade over your shoulder to showcase your coils. You can tighten the braid up if you want a more polished look, or allow more tendrils to hang loose if you want a more casual look. Your wedding is your time to show off your individual personality. For edgier brides, consider this adorable faux hawk. 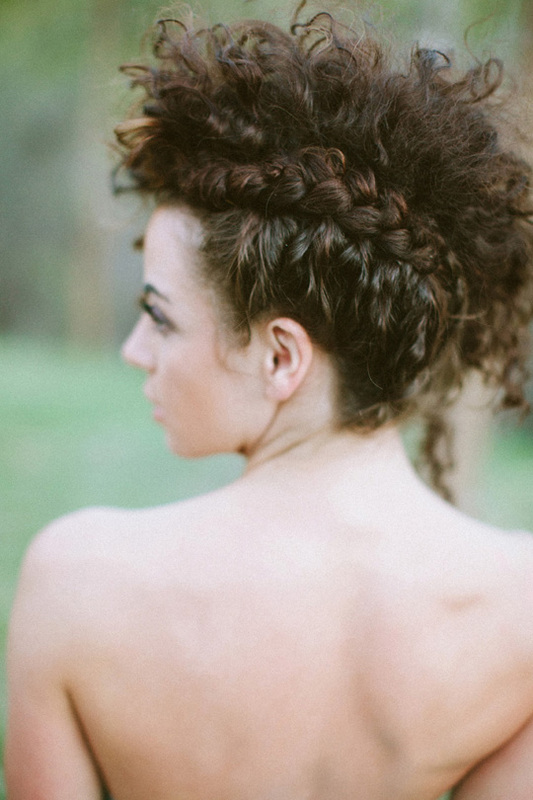 The braid adds a bit of whimsy and your curls will give the ‘hawk the lift and volume needed for a rock and roll look. You can add a birdcage veil or a cool accessory to bring this look to the next level.